With its incredible durability and flawless appearance, powder coating is a go-to finish for car enthusiasts. Stronger than standard paint, powder coating is a process by which colored powder is adhered to metal items electrostatically, and then heated to form a “skin. “ This ensures that the finished items are vibrant and durable. From bicycles to outdoor sculptures, powder coating is utilized for metal items that stand up to the elements while remaining flawless in appearance. When it comes to cars, custom powder coating services offer the ultimate in customization, and allows both on and off-road vehicle enthusiasts to put their personal stamp on their rides. Powder coating specialty cars is an excellent way to restore old metal, while custom powder coating wheels allows you to design your vehicle with ultimate customization. 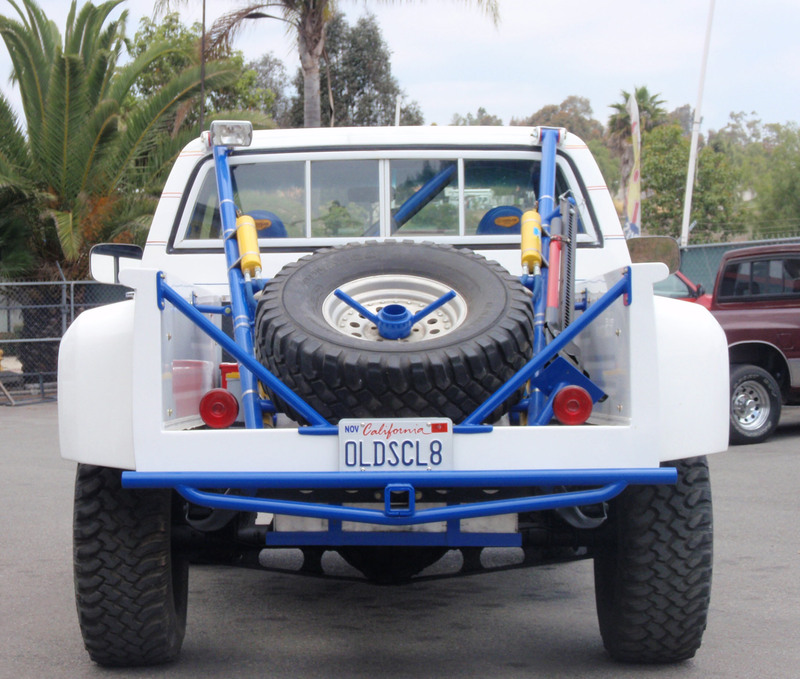 Even roll cages can be powder coated, bringing a unique flair to any vehicle. Unlike traditional paint processes, powder coating can provide a completely custom look. For example, powder coating can be done in hundreds of colors and special effects, and adding metal flakes, “ice chips” or pearl to any color even further allows you to craft a completely custom look. Beyond simple appearance, thermal barrier coating for automobile exhaust systems helps boost performance by keeping under-hood temps down as well as preventing corrosion. Where Can I Find Powder Coating Services for Vehicle Parts? Electro Tech is one of southern California’s most experienced power coating providers, and we are experts at applying custom powder coating colors. With over two decades of experience, and an expansive portfolio of automobile powder coating projects, they have consistently demonstrated a commitment to superior quality and service. The Electro Tech team understands that you want your project to turn out perfectly the first time, and we will work with you to make it happen. From inception to execution, we’ll help you customize your vehicle parts with expert powder coating. To learn more about powder coating and Electro Tech, contact our specialists today!